After serving in the United States Marine Corps, DM Storrs Chimney owner, Dana M. Storrs worked for an industry leader in a management capacity for over 14 years while performing residential, commercial and industrial services. During that time, his knowledge and expertise in the chimney and venting industry has gained him a respected and loyal following throughout the Greater Boston area. 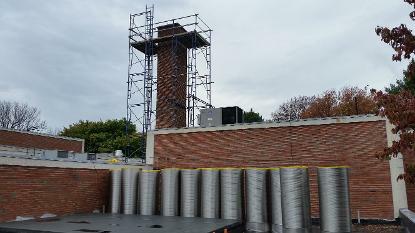 At DM Storrs Chimney we hope to exceed expectations with our service and attention to detail. 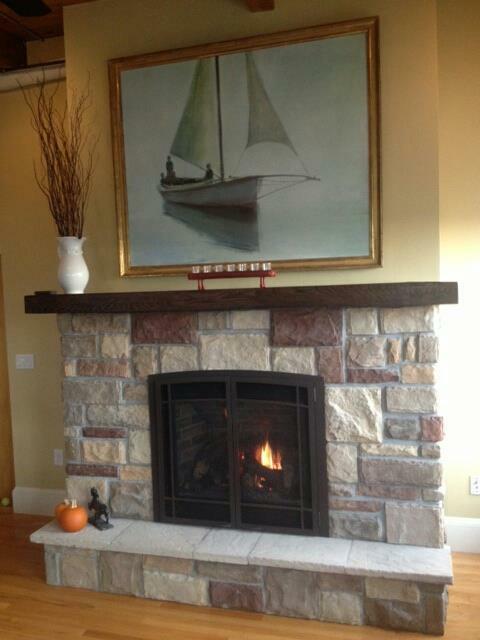 Our office manager Alexandra hopes to talk with you soon and assist you in your experience with DM Storrs Chimney. Feel free to call with any chimney related questions or concerns. Our office hours are from 8am to 4pm Monday through Friday.